(HAWKESBURY, ON) – The Ontario Provincial Police (OPP) Organized Crime Enforcement Bureau (OCEB), Community Street Crime Unit (CSCU), in collaboration with the Sûreté du Québec (SQ) conducted an investigation that focused on a cocaine and methamphetamine (speed) trafficking network in and around the Town of Hawkesbury, and in the Grenville area in the Province of Quebec. Project AMBERJACK was launched in summer 2018. As a result of an eight month investigation, on February 6, 2019 members of the OPP, the SQ – Argenteuil and the Deux-Montagnes Regional Police Department, assisted by the OPP Tactics and Rescue Unit (TRU), Emergency Response Teams (ERT), Canine Units (K9) and the SQ Regional Mixte Unit executed a total of 14 Controlled Drugs and Substances Act (CDSA) Search Warrants simultaneously in the Town of Hawkesbury, Grenville Quebec, and the surrounding areas. 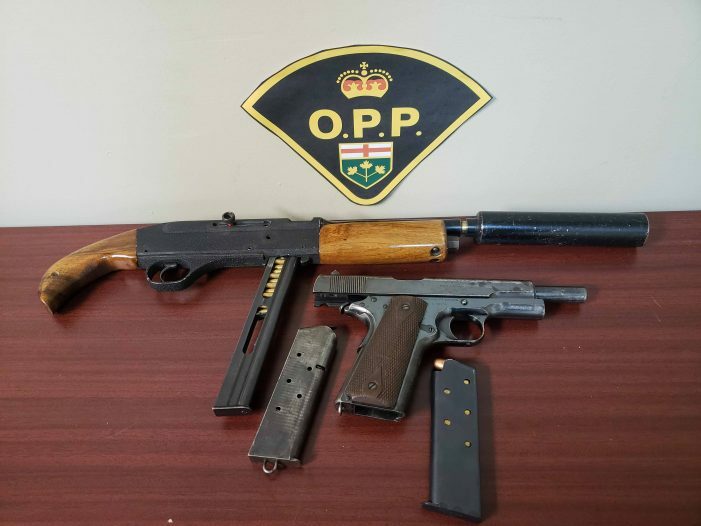 More than 160 officers were involved in today’s search warrants execution at nine residences in the Province of Ontario, and five in the Province of Quebec. 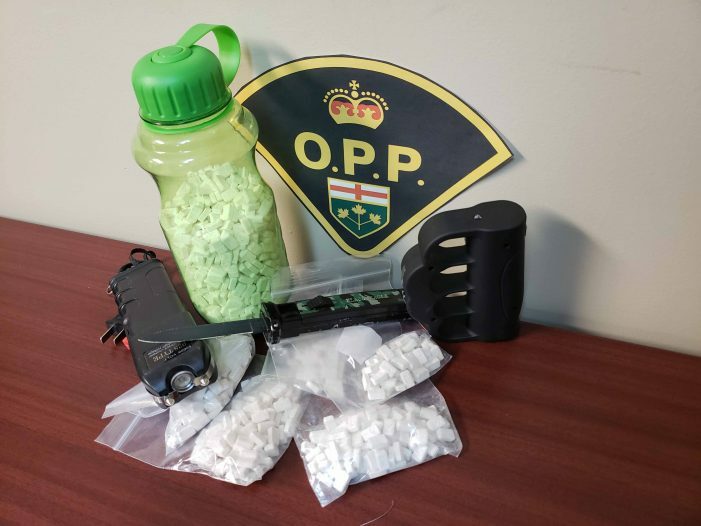 Police seized over 3,000 methamphetamine (speed) tablets, over half a kilogram of cocaine, 16 fentanyl patches, a variety of other illegal drugs and paraphernalia associated with drug trafficking. 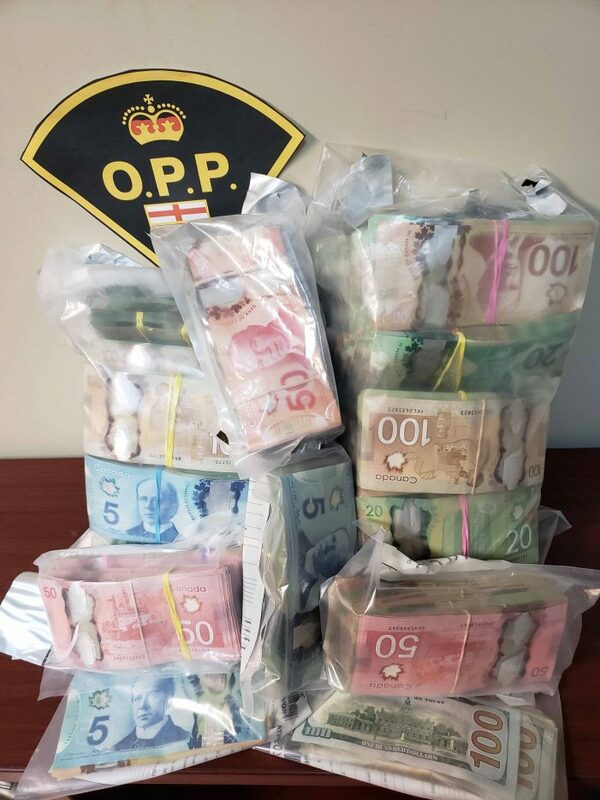 Large amount of Canadian and United States currency, cell phones, three firearms with ammunitions and prohibited weapons and devices, and five vehicles were also seized. As a result of the search warrants, investigators have arrested and charged 20 people under the Controlled Drugs and Substances Act and under the Criminal Code of Canada. One arrest is still pending and two additional accused in relation to this investigation are scheduled to appear at Court in the Province of Quebec.